Applied Moulding 9201 and RQ 5/16"
Please Note: We DO NOT prefinish any of our products. The finished door photography in our advertising is for illustration only. We DO NOT supply Glass for the frame only and/or grid lite glass doors. 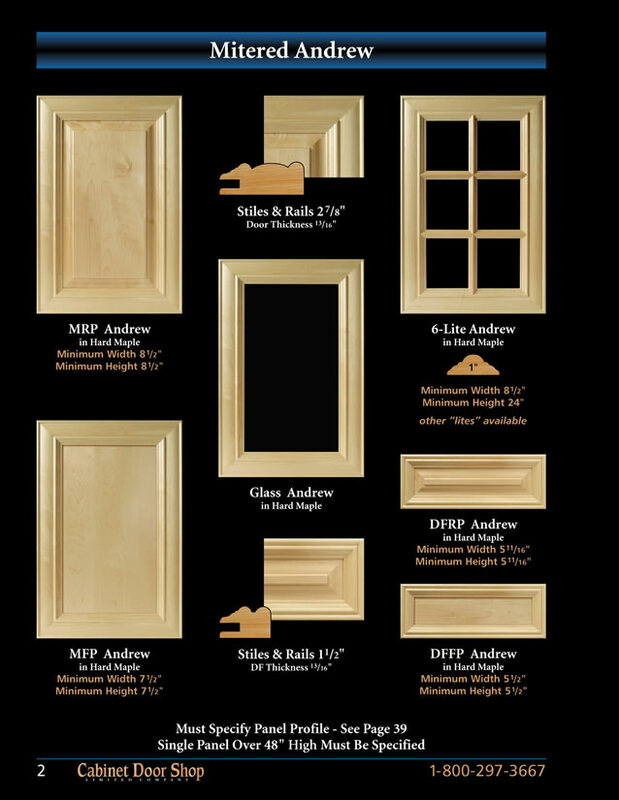 Many styles of raised panel doors. Detail and craftsmanship in our applied moulding doors. Elegant and quality mitered doors. Flat panel doors offer simplicity and quality. See the popular shaker flat panel doors. High quality, paintable MDF doors.